Things can often be a bit tight in January after the spend-fest that is the holiday season, but that doesn’t necessarily mean that you have to miss out on picking yourself up a new deal. If a pair of earphones has been on your shopping list, then you might want to check out the urBeats3, Beats’ most inexpensive earphones. They’re normally very well priced at around $90, but right now, they can be yours for less than $60. 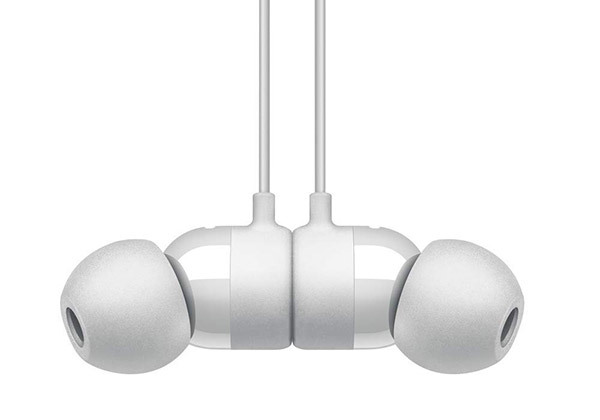 Available in both Lighting connector and 3.5mm headphone jack varieties, these earphones are also available in a whole range of colors that can either stand out or be hidden away depending on your preference. I’m quite keen on the blue, but to each their own. Available colors include Blue, Black, Yellow, and Satin Silver and they’re all available with free shipping if you’re an Amazon Prime customer, too. There are some pretty handy features to consider here, too, including a microphone for making calls. 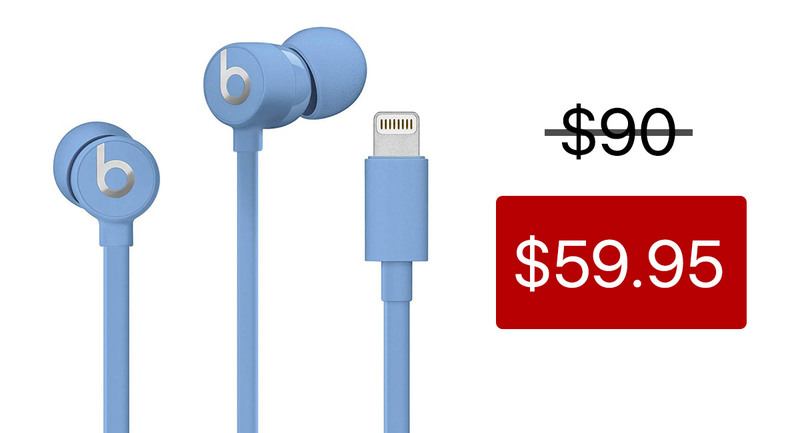 We don’t know how long these are going to be available for this price, so if a pair of earphones sounds like a great way to kick off 2019, be sure to get your order in before this deal ends. Nobody likes to miss out on a bargain!